For centuries people have used their intuitive and clairvoyant abilities to predict the future, save lives and change the course of humanity. Melissa Boyd is honored to be one of these gifted people over the years she has channeled her gifts to serve individuals and businesses around the world, hel ping them to Grow their Knowing. Melissa has studied with some of the most innovative minds and respected institutions to channel her gifts. She has used this training and intuition to advance organizations and world issues over the past 25 years – including working with retired General Colin Powell to advance children’s issues, as well as provided insight on local and national non-profit and governmental initiatives. We are all spiritual beings having a physical experience. 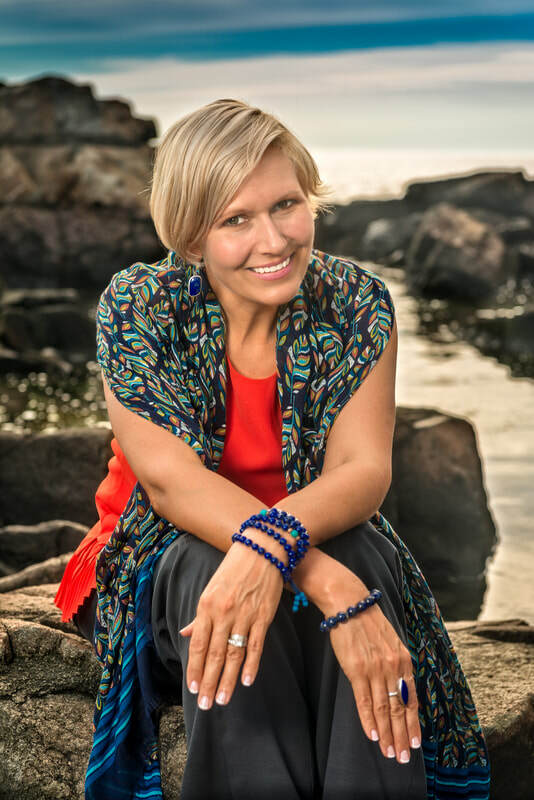 Melissa is able to help people Awaken Within, allowing them to experience the full potential of an enriched mental, physical & spiritual journey. Yoga has transformed her life and helped her to release over 150 pounds. She teaches classes on yoga and telepathy as well as her new training Luminous 8: Professional Development for the Soul.